With advancements in cosmetic dentistry, a natural appearing white smile is possible with an in-office dental treatment. 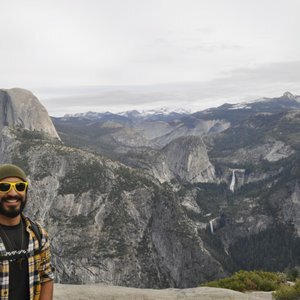 At Convoy Dental Arts, we feature multiple teeth whitening solutions for patients of all circumstances. Have you noticed discoloration in your smile and are looking for the best dentist to help you in San Diego? Then make an appointment with Dr. Chaikin to get the problem resolved! Aging: As we age, the enamel on our teeth thins due to wear. Thinner enamel allows yellow/brown dentin to become more visible. Diet: Food and beverages that contain tinting factors such as natural or artificial colors can lead to deep stains on teeth. Medication: Medicines side-effects may include changes in the physiology a pH balance of oral regions that can lead to discolored teeth over time. Decay: Tooth decay due to cavities will permanently discolor teeth if not addressed by a dentist. Dr. Chaikin can help you if you are dealing with any of the above reasons or tooth discoloration and seek a healthy white smile. We believe in restoring naturally beautiful smiles. As part of that endeavor, our cosmetic practice features in-office dental cleanings and teeth whitening solutions. After you make an appointment for your procedure, Dr. Chaikin will consult with you to help you to understand your options. She will also give you in-depth information about brightening your smile in the healthiest way possible. There is so much information about teeth whitening that has short-term effectiveness, but that eventually damages natural teeth. We want you to avoid those measures at all cost. 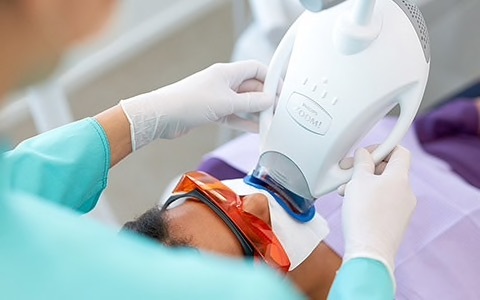 After your in-office treatment, you will be able to compare the appearance of your smile since all of our in-office teeth whitening solutions render immediate results. Our team will also share important home care instructions to help you maintain your smile. We also offer at home teeth whitening kits that are customized for your smile. Call us at (858) 280-3233 for more information or to make an appointment. 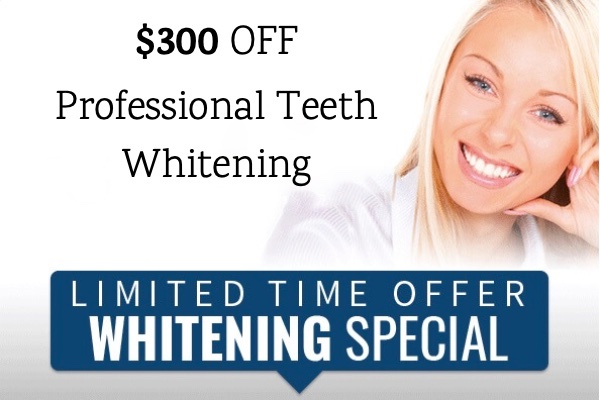 Schedule a Professional Teeth Whitening session today with Dr. Chaikin. 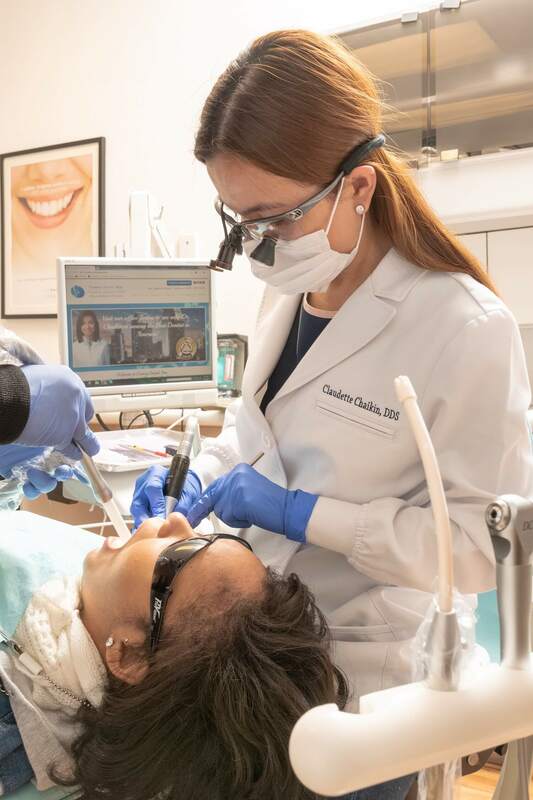 Professional Teeth Whitening is a great choice for our patients who are searching for a last impressions and quick improvement of their everyday smile. Rather than using over the counter or a kios at the mall. We encourage patients to use the professional teeth whitening solution only a licensed dentist can provide.